Online qualifiers for the 5th Annual PokerStars Caribbean Adventure (PCA) are in full swing. The PCA is an EPT event held at the Atlantis Resort and Casino in the Bahamas on tropical Paradise Island from January the 5th to 10th. The tournament is the first major tournament of the year with an estimated $8 million prizepool. It will be contested by professional poker players and online players from around the world. 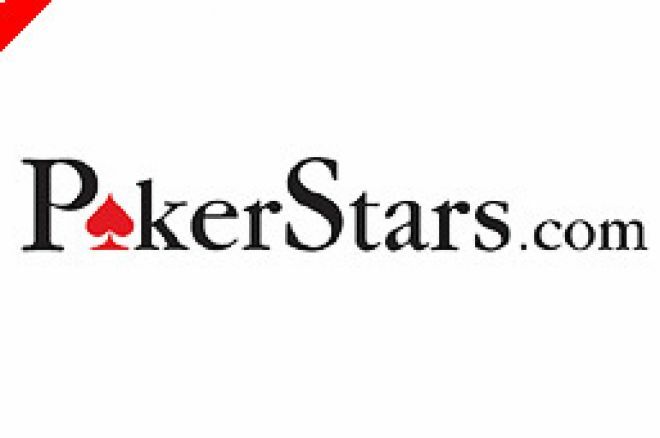 The entire Pokerstars team will also play, including legend Daniel Negreanu and WSOP Champion Joe Hachem. Last years event had 937 players and a prizepool of $7.06 million. This year's event promises to be even bigger again, with more competitors expected to take part in the official EPT event. The tournament begins with a welcome party on the 4th of January and then the two starting flights on the 5th and 6th of January. The final eight players will contest the internationally televised final table on the 10th of January. There will be a table after the event, with all players partying in magnificent surrounds at the Atlantis Resort. Last years winner Ryan Daut, who collected $1.5 million, said "Last year's PCA was undoubtedly a memorable one. Being able to play in such a beautiful location and compete against some of the top poker players in the world was a thrilling experience and unlike any other tournament," said Daut. "I cannot wait to defend my title against even stiffer competition this year." You can qualify for the chance at glory at next year's event now at PokerStars You can either get to the Bahamas via one of the many satellite tournaments being held or by buying in to the $8,000 tournament directly by going to the PCA lobby and choosing "Sit &amp; Go Satellites."